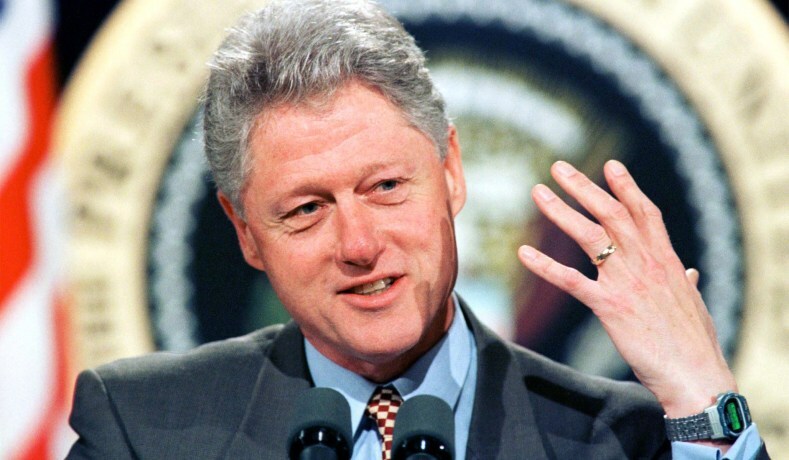 Former U.S, president, Bill Clinton has invited the Nigerian boy that won a chess tournament in New York to his office for personal introduction. 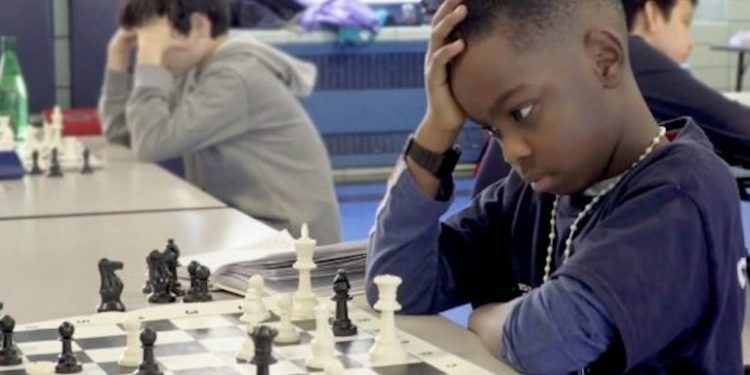 After the New York Times reported the eight-year old Nigerian, Tanitoluwa Adewunmi, had won seven chess trophies including the state tournament, where he outwitted other children, the story went viral, and seem to have gotten the attention of the former president too. Tanitoluwa and his family stay in a homeless shelter in Manhattan after reportedly fleeing the Boko Haram insurgency in Nigeria and sought asylum in the United States. Adewunmi began attending the local elementary school, P.S. 116, which has a part-time chess teacher who taught his class how to play.